A Great Place for Group Touring! Oliver's complimentary tours are fun and educational for candy lovers of all ages! Guests can see how our candy is handmade and hand-packaged from beginning to end. It's a super sweet treat you won't find elsewhere! 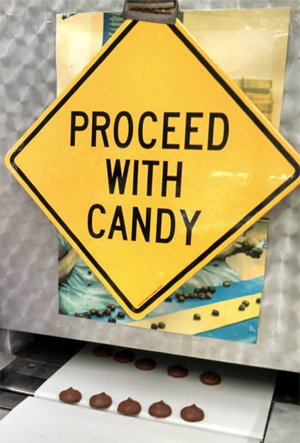 Join the fun as our free candy factory tours are quickly one of Western New York's must-see tourist attractions. Our factory tour will give you a bit of history, some tidbits about nostalgic candy, a little science, and a lot of fun. This is one opportunity that is sweeter than pie! We welcome school tours, home school tours, Scout Groups, Motor Coach Groups, Senior Groups, Corporate Groups, to name a few. Don't have time for a tour? 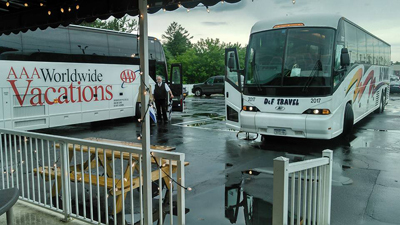 No problem, we welcome motorcoach groups to Stop N Shop till 9:00pm, seven days a week! We have ample bus parking. 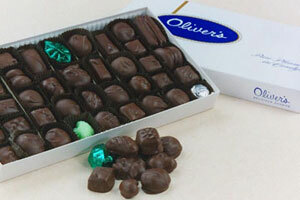 Oliver's Candies is handicapped accessible, and offers public restrooms.